Landlord Web Solutions (LWS) is excited to announce that our client websites have broken the 1 million email leads mark (verified). Total leads are unknown as calls are not currently tracked, however, it is believed that our client sites have now generated over 2.5 million total leads since our platform (The LIFT System) was launched 2011. Client websites averaged over 15 email leads, PER PROPERTY in the month of May 2017. 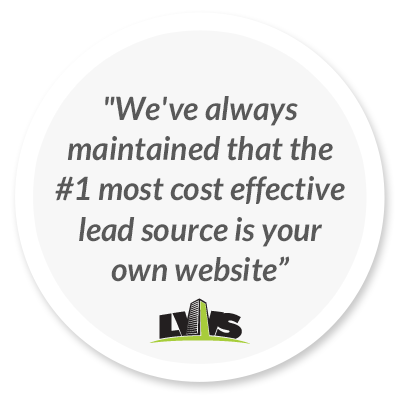 "We've always maintained that the #1 most cost effective lead source is your own website," says David Koski, Director of Services for LWS, "These numbers show that having a well built website that focuses on converting visitors into leads should be a part of every landlord's marketing strategy." 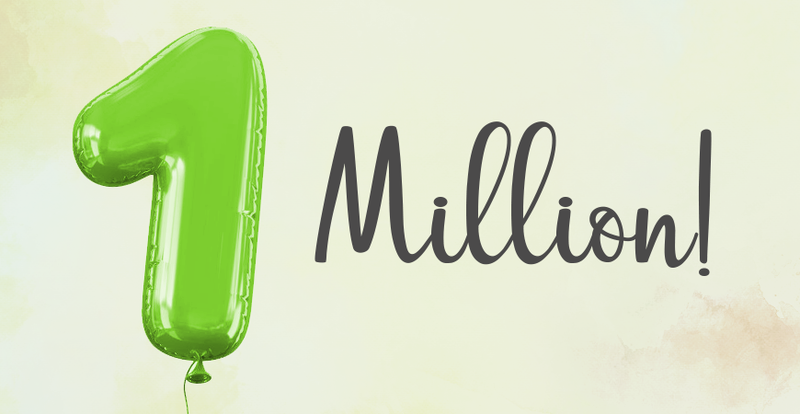 The next big milestone on the horizon is delivering 1 million visitors per month to our client websites. "Our client sites in aggregate, generate more targeted rental traffic and leads than any of the leading rental listing websites in Canada," adds Koski, "It's not enough to have a website, it needs to produce results. Otherwise, the whole point of having a website is missed." With a team of highly skilled designers and programmers, LWS creates beautiful and extremely cost effective, lead generating websites for landlords of all sizes. Whether you have 50 units or 50,000 units, LWS' content management system will scale to meet your unique needs. Need something quick and cost effective? We have that! Want some creative and unique? We can build you anything you can dream of!